Just a quick update with some pretty pictures of what I’ve been up to. 🙂 Last weekend I whipped up these pillows. 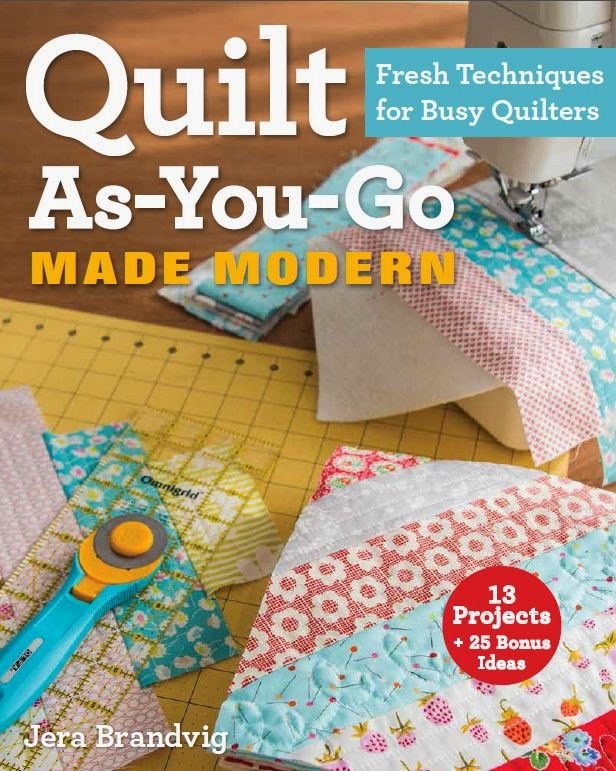 I used my modern quilt as you go technique to be featured in my book coming out this year. 🙂 Even better, I will be doing a tutorial on these cuties over at Moda Bakeshop so stay tuned. I’ll be sure to announce it here and FB. Fun stuff! Here’s the quilting up close. 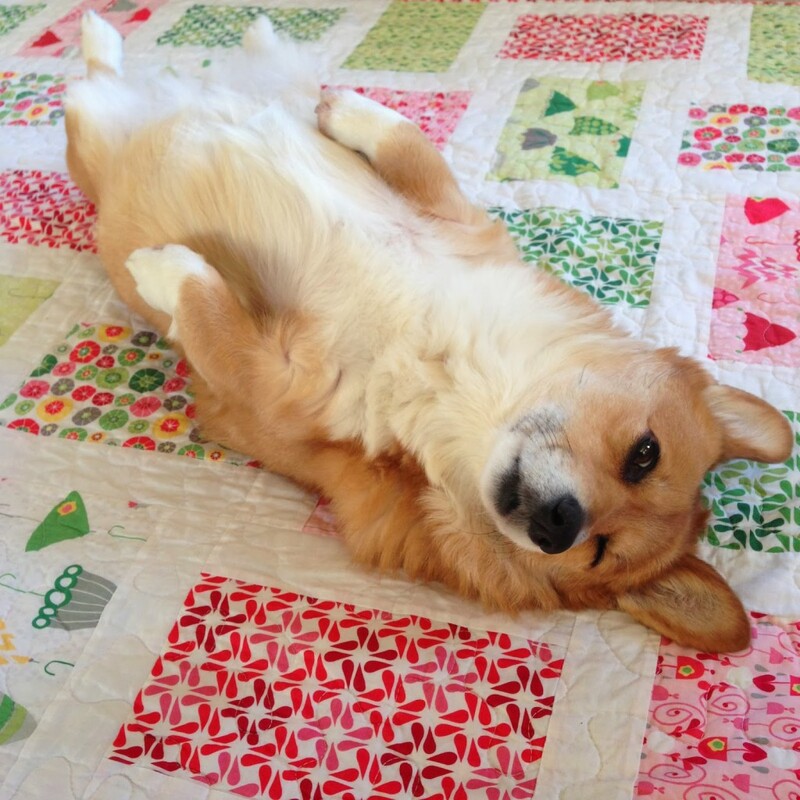 What i love about quilt as you go is it eases you into free-motion quilting. I didn’t start free-motion quilting until now. On a completely different note, I wanted to share some photos of a little family getaway we did last weekend. We took a 15 min. 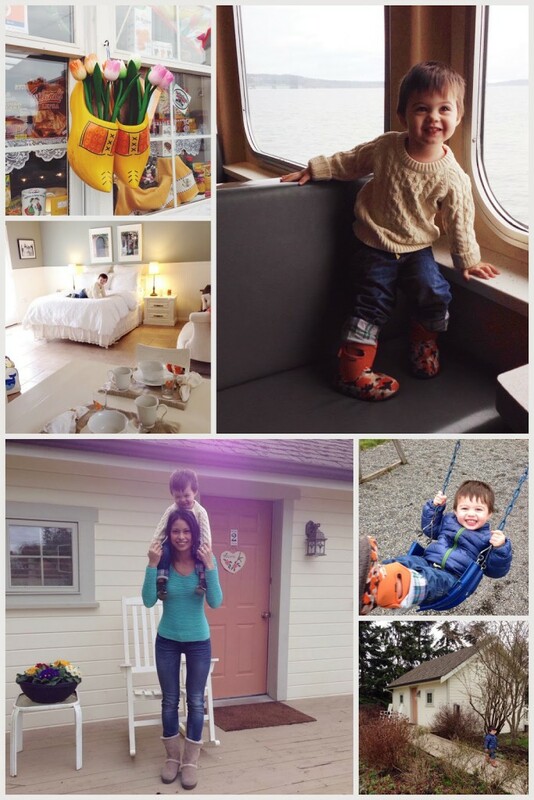 ferry across the sound to Whidbey Island and stayed at the cutest little b&b cottage for one night. It felt like we were so far away from the city, yet we were close to home. I admit that there wasn’t much to do because it was a quiet little town in the middle of winter, but it was so nice just doing NOTHING for once. When everything closed by 6pm we found a Redbox, bought a bunch of junk food and did a movie night with the munchkin. Plus we got the amazing winter rates on the cottage, lol! On our way home we stopped at this quilt shop called In Stiches in Anacortes. Don’t you love hunting down quilt shops when you’re in a new town? We could have taken a quick 15 min. ferry back home, but I insisted we take the “scenic route” which happened (okay, totally planned) to pass us by this shop. It was a cute shop! Here’s the loot I came out with. 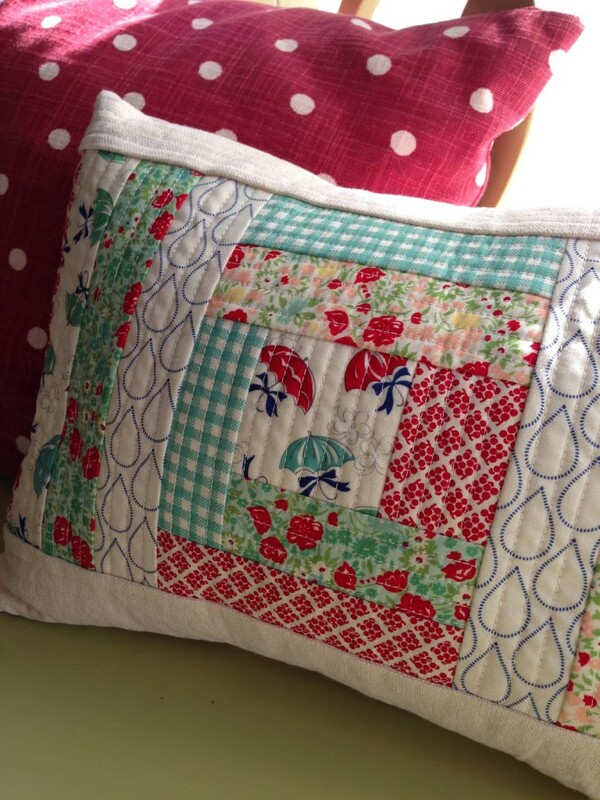 You know that I don’t usually buy patterns, but I love this particular ‘Swoon’ pattern by Thimble Blossoms. I hot got hooked after seeing everyone’s swoon quilts on instagram, which I’m a bit obsessed with. 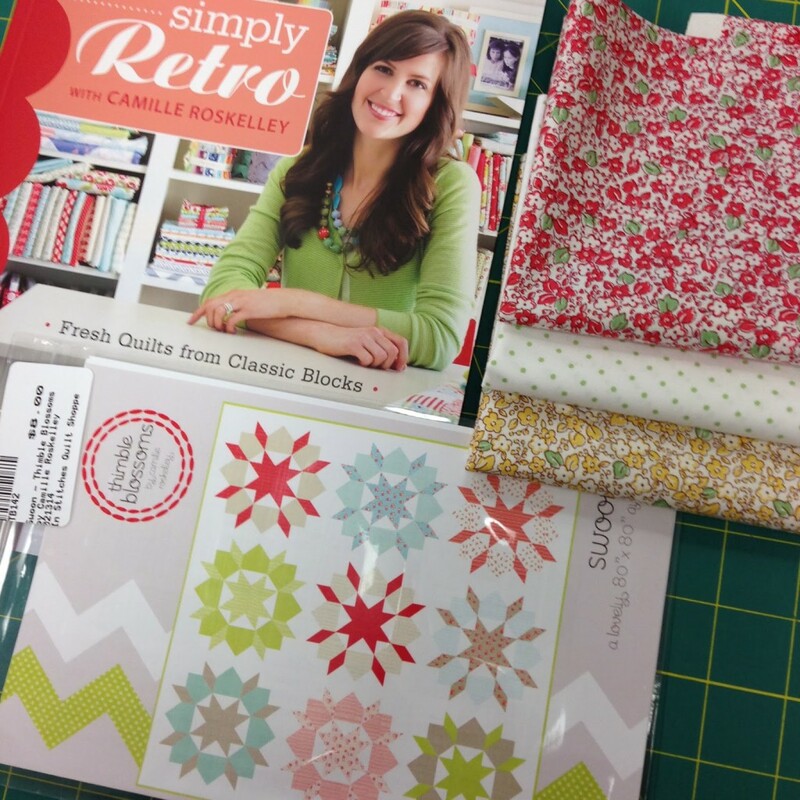 I also got Camille Roskelley’s latest book ‘Simply Retro’ which is a Stashbook! I absolutely love the style and format of Stashbooks with their clean and simplified instructions and beautiful pictures. I’m happy to say that my upcoming book will also be a Stashbook. They’re the first place I thought of when I did my book submission. Oh, and right across the street from the quilt shop was one of my favorite bakeries called Calico Cupboard. So I bought all my quilty stuff followed by major carb-loading. yay! All in all, last weekend was so much fun and jam-packed! We did the one-nighter at the cottage, ended up all the way in Anacortes and found that quilt shop, and then I cranked out these pillows the next day, followed by a birthday party shortly after. With that, I leave you with a couple fun pictures of my little quilt models. 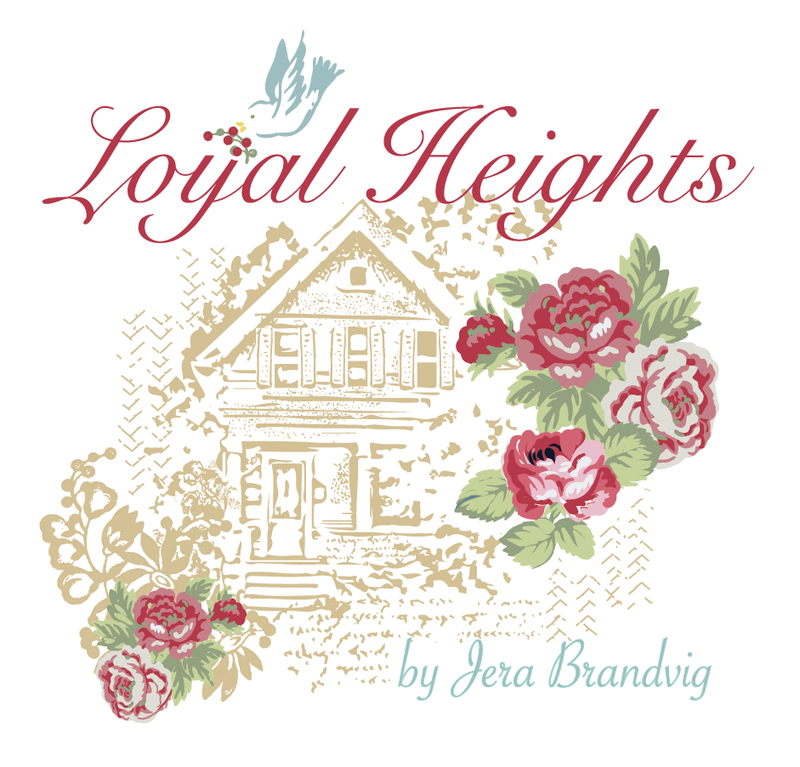 Thanks so much for stopping by and checking out my ‘online journal’ of all my quilty endeavors. Happy Quilting! 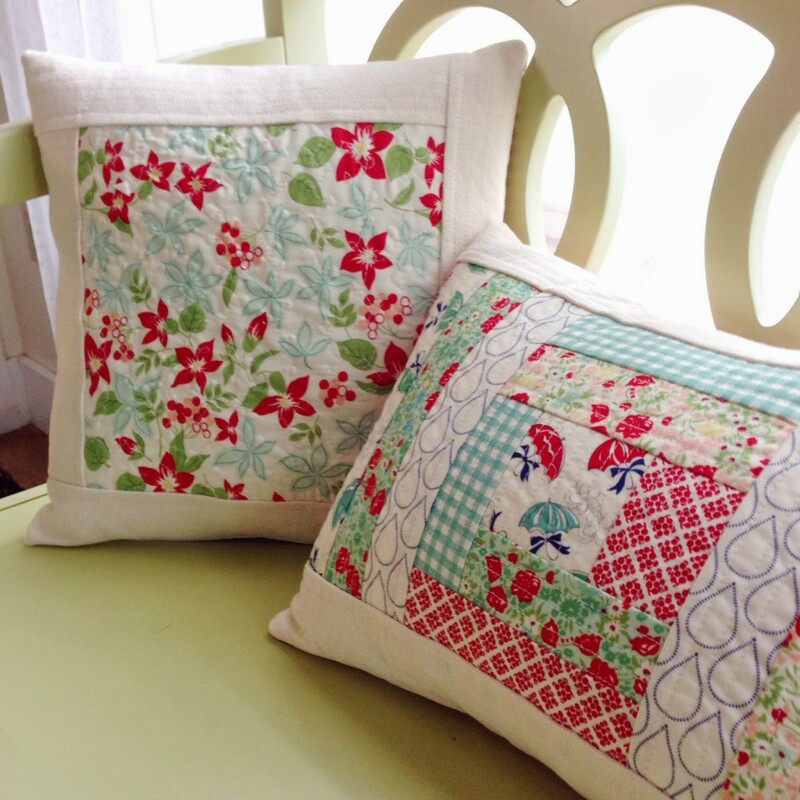 A New Quilt, Moda Bakeshop tutorial and Quilt as you Go Class! 24 Responses to What a Weekend! 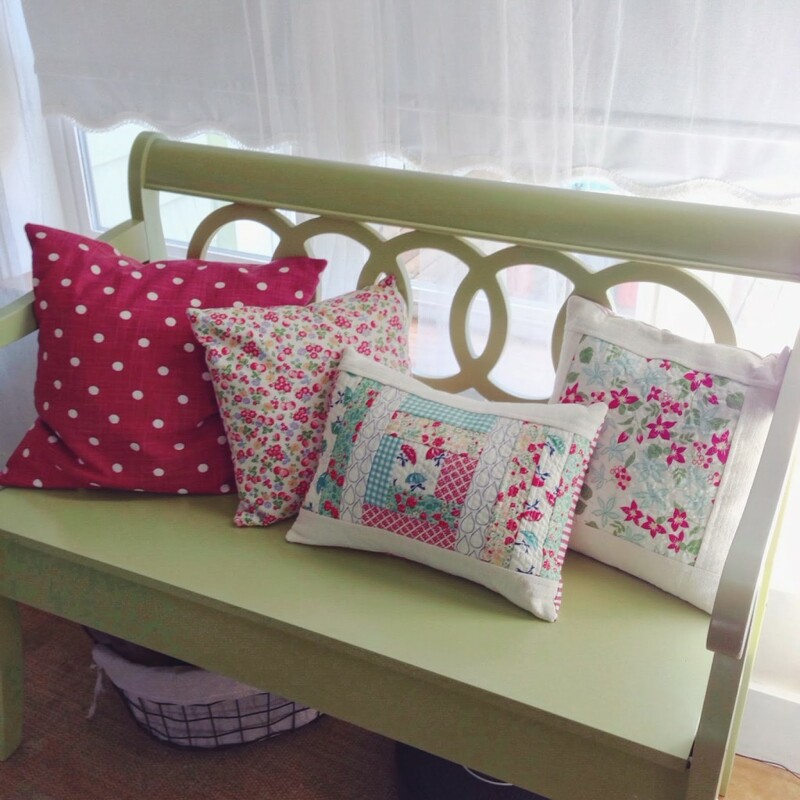 Gorgeous cushions. Sounds very familiar, I have been known to plan time away from home around craft shops I want to visit! How fun! I have the book… and pattern… and fabric… you'll love them all! Did you get the snow this weekend? I'm in Abbotsford, B.C. just a bit north of you. It was crazy! Maybe I should drag my family down to Whidby Island for a little break too, especially if there is a quilt shop and bakery close by! We got snow up in Anacortes on our way home, but no snow in Seattle. =) happy quilting!! Give Paige a good belly rub from me. I love those weekends when the "getting there and back" is the adventure and the destination is a totally-laid back kind of thing. What part of whidbey was it? Coupeville? more up north? Do tell. Adorable cottage and great pics. Do you use pillow forms? Also, what do you do w/everything you make? Save it for a trunk show one day? 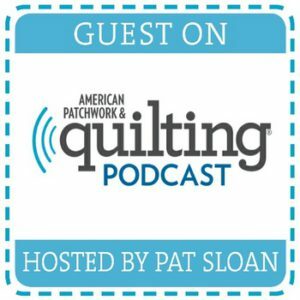 And one last question, what stitch length do you use when quilting.? I love that baby quilt! Que espetáculo de trabalho. Parabéns! 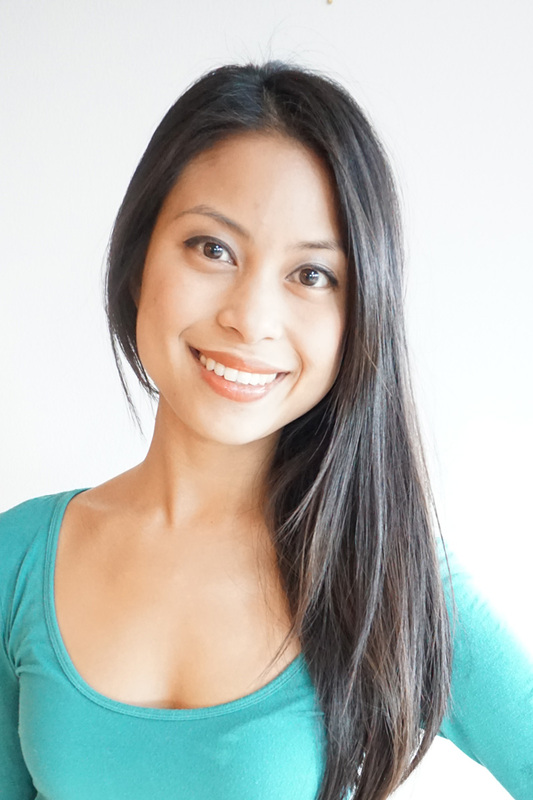 I am new to your blog and I must say, count me as a fan! Wonderful inspiration and your shared photos of life are sweet. Looking forward to your up-coming book. What a fun weekend! I feel due for something like that 🙂 love your quilt models, too. Have you been to Vashon Island? 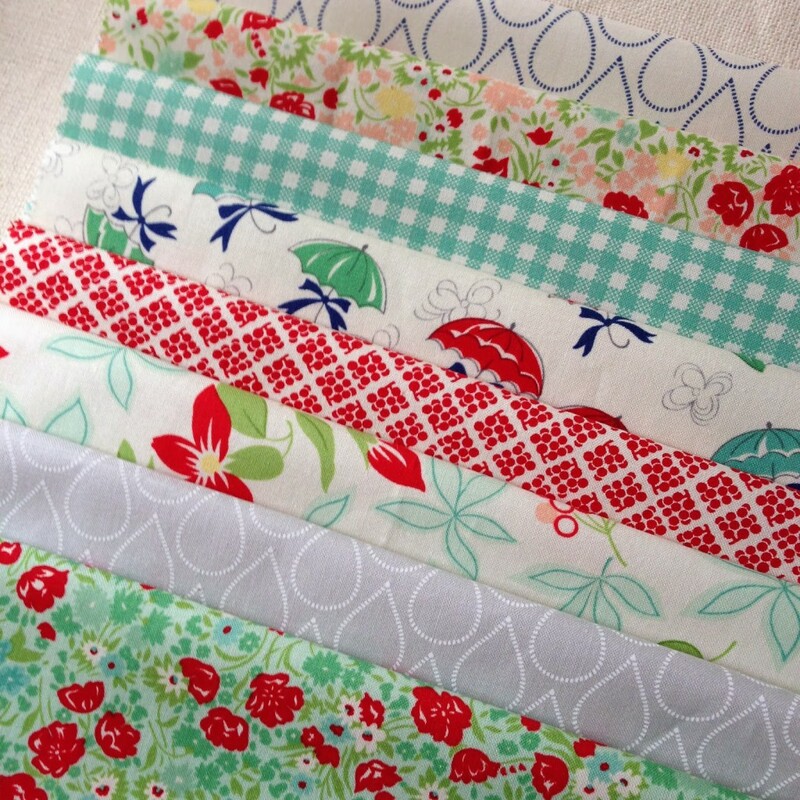 There is a fabulous quilt shop there that has a ton of Kaffe Fasset fabrics! I have not been to that quilt shop on Vashon, but i keep hearing the best things about it!!! I need to plan my next trip around that shop 😉 thanks for your comment! Your cushions are beautiful. I'll be watching for your tutorial. Thank you! Your weekend sounds like it was wonderful. 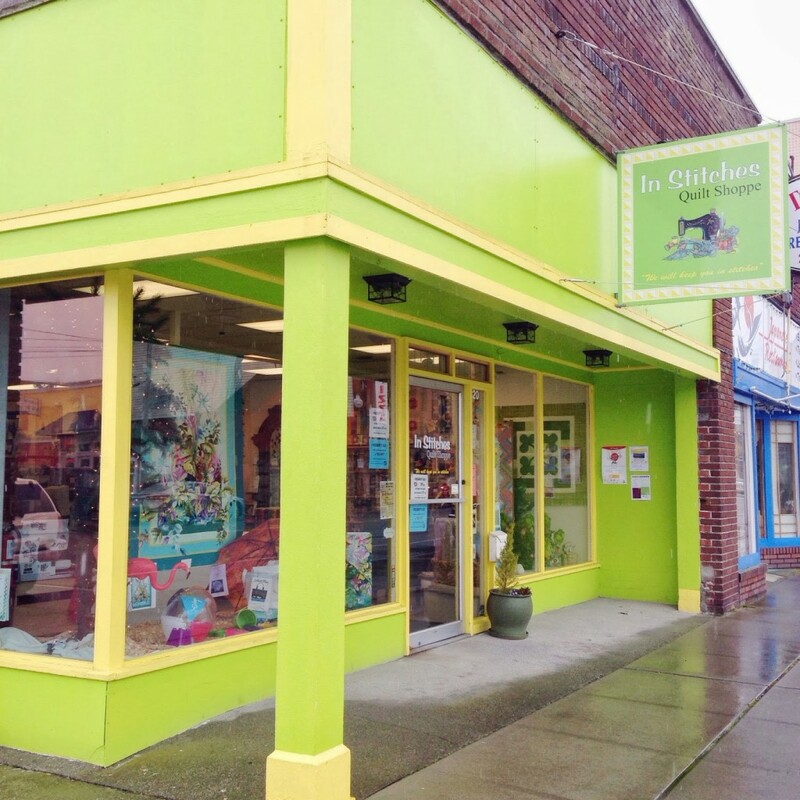 I love to spend time on Whidbey Island and I have visited the quilt shop you mentioned once, I love it. Your pillows are beautiful. 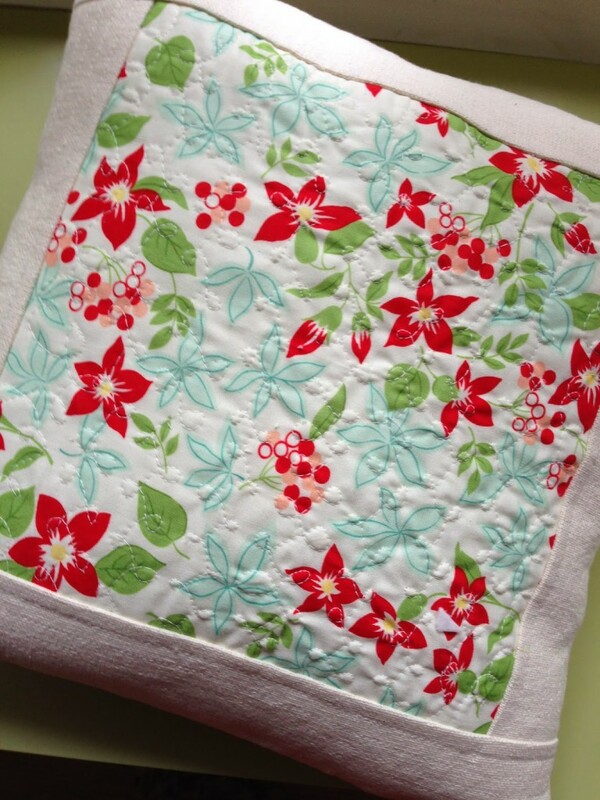 I have not tried freemotion quilting but it is on my list of things to try. Thanks for your comment, Sherry! I didn't start free-motion quilting (without my frame) until this year. 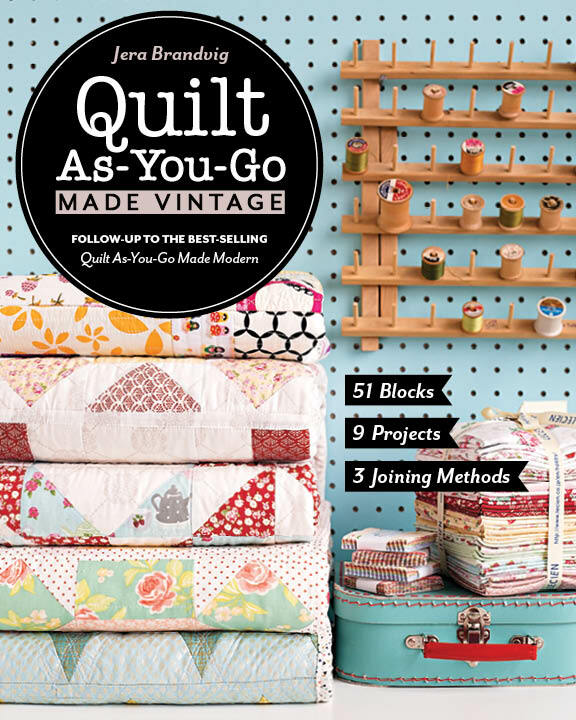 Quilt as you Go makes it doable….and more practical especially if you're trying to quilt a queen size/king size quilt. Your weekend sounds like a little slice of heaven–peace/quiet/family time/fabric and a bakery! 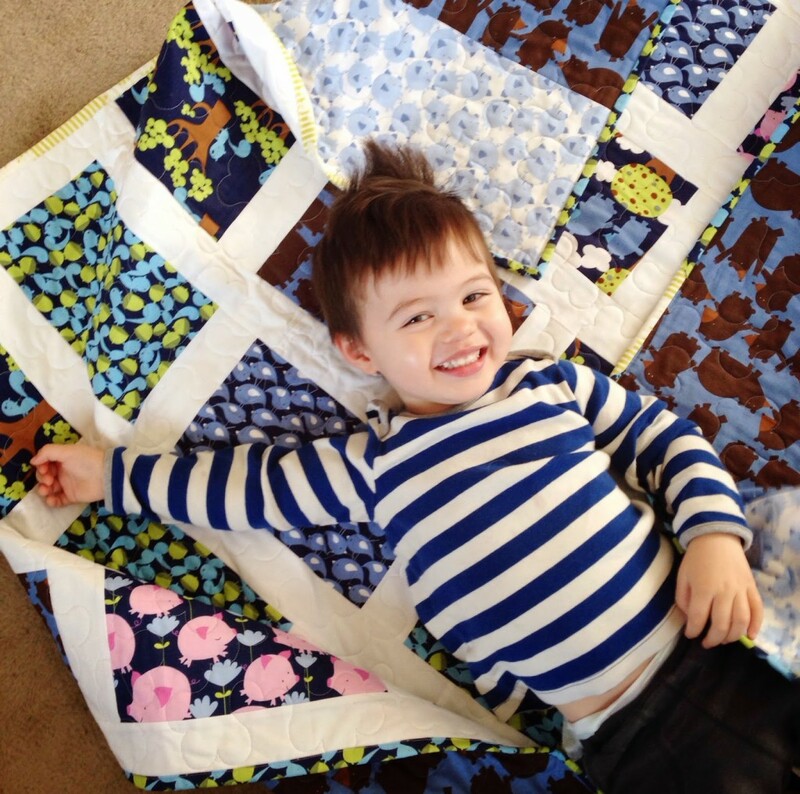 Your little guy has such a sweet smile–he is a great quilt model, but little flirty Paige with her little wink is just too much! Thanks for the pics, looking forward to the pillow tutorial! What a lovely weekend you had, every quilters dream to find a new quilt shop 🙂 Your little models are both so cute, I love the twinkle in your little mans eyes and his smile is a sure fire heart melter. I look forward to seeing your cushion tutorial they're beautiful, I am hoping to make some new cushions this weekend but think I will wait. thank you for your sweet comment, Peg! =) yes, i'm working on that tutorial and hope to have it out in a couple of weeks. happy quilting!! Very cute quilts. When we can't afford or do not have access to long arm quilters we have always made our quilts in this "quilt as you go method" an old tried and true method. Nice to see the young quilters discovering this old method.